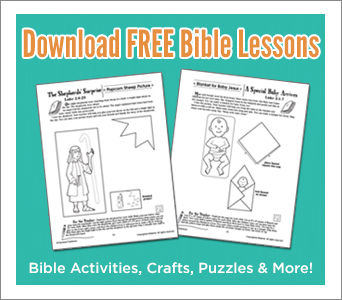 Shopping for kids Bible lessons or homeschool curriculum? Don’t spend more than you have to! Save with these amazing deals and discounts from RoseKidz! 4 Free Coloring and Drawing Activities for Kids – Father’s Day & 4th of July!